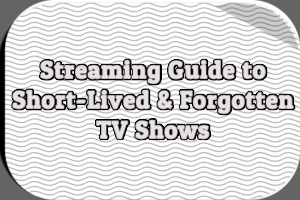 Let’s Remember is an opportunity for those who watched relatively recent short-lived TV shows, as well as those who didn’t, to share their thoughts and memories, to help ensure that these shows aren’t forgotten. This month’s column examines Reunion (FOX, 2005). 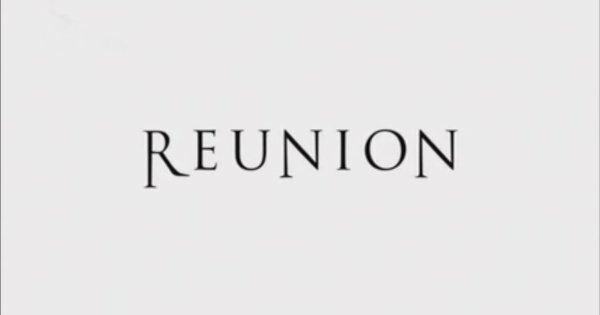 REUNION marks a groundbreaking concept in series television as it chronicles the lives of a group of six friends over the course of 20 years — all in just one season. Part character drama and part murder mystery, REUNION tells stories of love and loss, marriage and death, triumph and scandal as it depicts both the hopes and dreams of 18-year-olds as well as the realities that mark those lives two decades later. The pilot episode follows all six through the summer of 1986, and we witness the formative events that alter their dreams and desires forever. Episode two finds the group a full year later, in 1987; episode three tells the story of a seminal event in 1988, and so on — culminating in the season finale as the friends celebrate their 20th high school reunion. -A prime time presidential address forced FOX to pre-empt the second episode of Reunion on Thursday, September 15th, 2005. -FOX repeated the series premiere twice: on Friday, September 9th, 2005 from 9-10PM ET and again on Friday, September 16th, 2005 from 9-10PM ET. -Repeats of the second and third episodes aired back-to-back from 8-10PM ET on Thursday, October 20th, 2005. -FOX cancelled the series due to low ratings, ending production after 13 episodes. 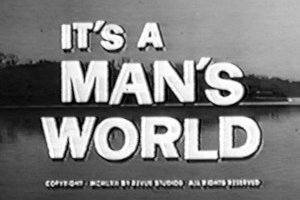 The network never aired the last four produced episodes but they did air in other countries. -Vague details about how Reunion was supposed to end, had all 22 episodes been competed, can be found at TV Series Finale. We Say: The season’s most unexpected, innovative guilty pleasure, Reunion invigorates the young-adult soap with an ingenious narrative hook juxtaposing past with present. The Outlook: Fox has finally found a show compatible with The O.C. If it an hold on to enough of that show’s audience, which it should, we’re hitching a ride. 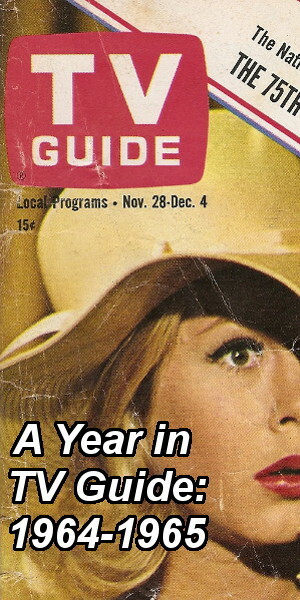 For the record, Reunion was named a “TV Guide Favorite” by TV Guide. I remember being intrigued by Reunion, a decades-long story that would unfold over the course of a single season. Like 24 before it, Reunion would be an experiment. Unlike 24, Reunion failed. I know I watched all the episodes FOX aired. I’ve never seen the four unaired episodes. I can’t recall details of specific episodes, however, or the anything relating to the mystery of the dead friend and who did it. I’m sure FOX’s scheduling of the series–with so few episodes shown before baseball pre-emptions–frustrated me at the time. I do know I wasn’t impressed with how the characters were aged using makeup, facial hair, and clothing. The time jumps were confusing, at least for me. I had a hard time keeping track of what the characters were up to in the present day and years earlier. I’m sure I wasn’t the only viewer who had such trouble. Maybe Reunion was ambitious for network television. 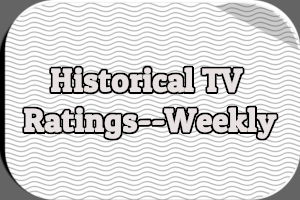 Maybe FOX having to pre-empt the second episode killed any ratings momentum. Or perhaps the mystery of which friend died simply wasn’t enough to keep viewers coming back week after week. Nowhere. Reunion has never been officially released on DVD. Nor is it streaming anywhere. 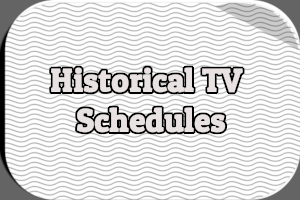 Most of the episodes, including those FOX never aired, can be found on YouTube. Hit the comments with your thoughts and memories to ensure Reunion doesn’t slip into total obscurity. I remember this show and was disappointed in its early cancellation. The problem was the show should have never been on Fox, but rather on FX. 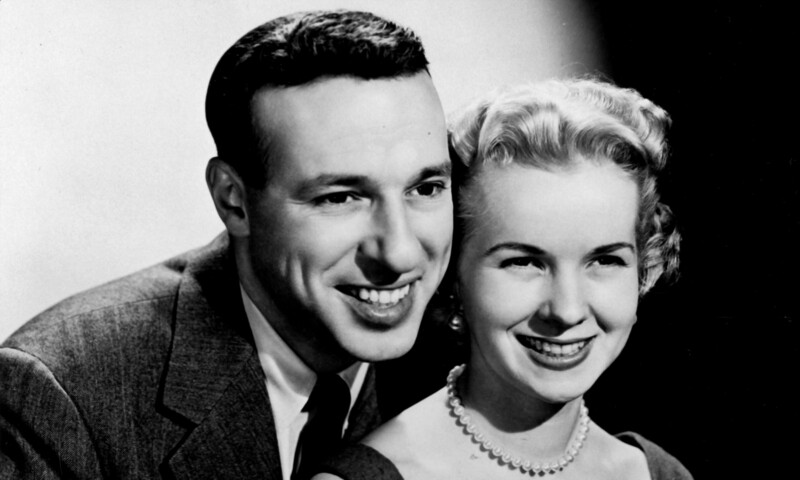 If Netflix, Hulu or Amazon had existed then, they would have been the best outlets. This is a TV Obscurity which I do remember seeing. I’d been a fan of Will Estes when he was on AMERICAN DREAMS, so I followed this show through each episode. I think I taped this show weekly, though I probably erased each episode after watching it. I remember the last-aired episode covered 1994, and it began at a New Year’s Eve party for 1994 and ended at a party for 1995. Dramatically, the screen went to black at the end of the countdown to 1995, since that would be in the (never-seen) 1995 episode. I remember the distance to which the cop went not to reveal the identity of the murder victim at the beginning seemed contrived & annoying, but I guess it was thought necessary for dramatic tension.